We are actively engaged with OnLive with the hope of bringing them into a properly licensed scenario, and we are committed to seeing this issue is resolved. 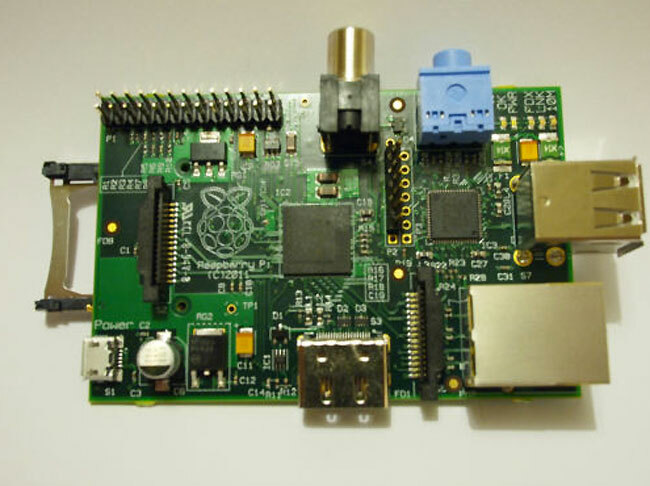 When the Raspberry Pi launched last week the sellers of the device quickly saw stocks depleting as up to 700 people per minute were trying to make orders. Only 10,000 of them were available at launch. We now hear that the next batch being made has seen some delays due to the manufacturer putting the wrong type of Ethernet port on the device. Instead of using jacks with integrated magnets, they used magnet-less ones. This will require the factory to unsolder and resolder the correct part on. Mercedes has created an almost invisible car to market the latest F-Cell vehicle. 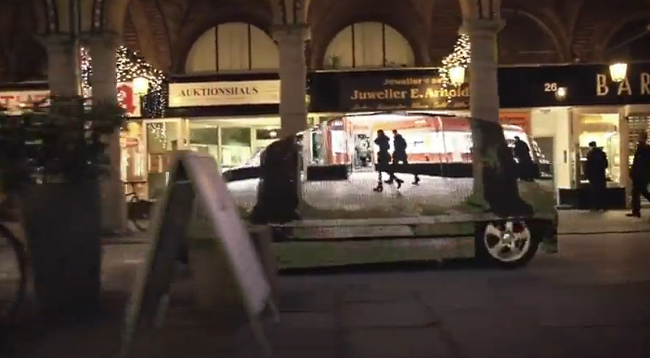 To make it almost invisible, the company installed a number of LEDs on one side of the car and then on the other side of the car they fit a camera. The camera on the right of the car took an image which was then displayed on the left side of the car which effectively made it a little invisible. 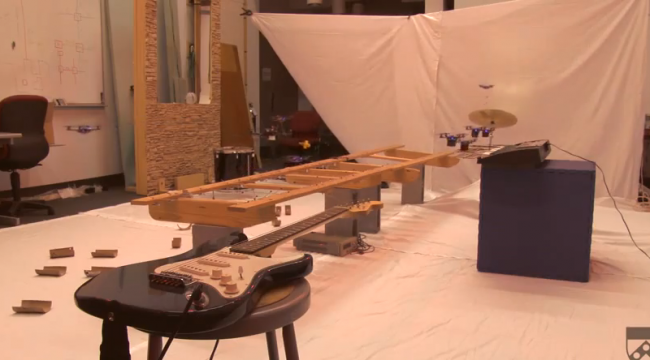 The video below shows a number of robot quadrotors flying around a room full of instruments and with them, managing to make a rendition of the James Bond theme. Take a look at the impressive video below. It is the result of about 18 months of work spread out over about 3 years. It comprises of 3,572,568 polygons which took 670 hours to render. has a moving effect that speeds up or slows down depending upon how much your device is charged. 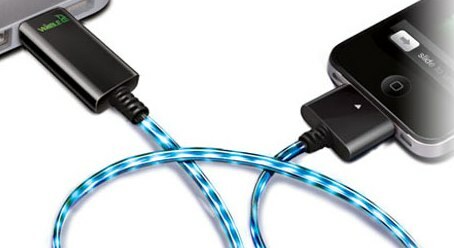 The more empty the battery, the faster the light moves in the cable. Google has just updated Google Earth with a few new features. One of the main features is that the globe and zoomed out satellite imagery is now seamless which means there is less or no patch work covering around the earth. The reason for the previous versions looking like patch work is due to photos being captured at different times and under different brightnesses of light and cloud covers. You can see a before and after shot of the Grand Canyon just below. Nike has announced the Nike+ FuelBand. The bracelet is similar to others you may have seen before which includes the Jawbone UP. Nike has a slightly different approach with this device and uses a calorie counter on a display. The device connects via Bluetooth to an iPhone or can be synced by USB and can be monitored online so that you can set goals and track if you are reaching those goals. Take a look at the track below. 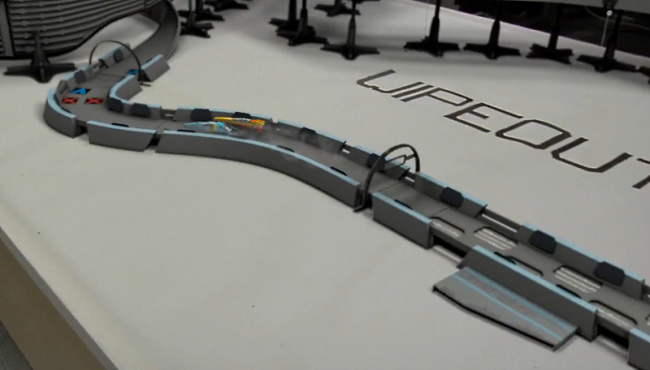 It is probably the fastest slot car racing track you’ll ever see. The video embedded below proves this at about 55 second when it all kicks off. The 3D Reconstruction Sphere from OrcaM looks quite impressive. Inside the sphere you’ll find 7 high definition cameras that can rotate around an object so that it can be scanned as a 3D model within just a few minutes. 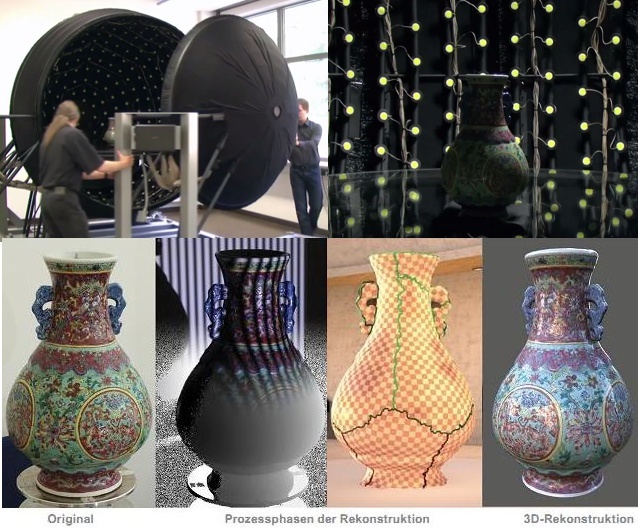 As well as scanning and creating a mesh of the model, the cameras also capture textures on the object by using a series of lights that show reflections, bumps and other details on the object. 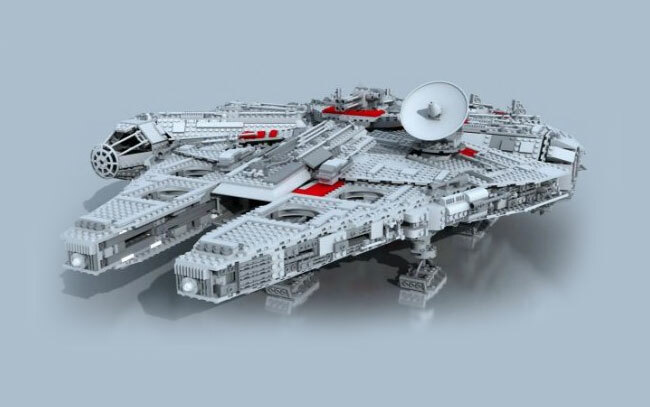 The screenshot below is of the LEGO awesome machine. 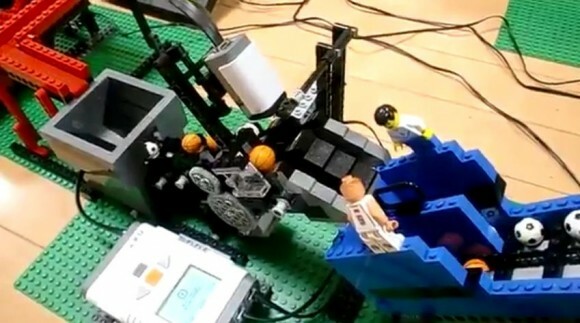 It isn’t clear if that’s the name of the device or if the creator is just referring to it as an awesome machine that is made of LEGO. Either way, it is awesome. Just before Christmas a video was launched showing some Wipeout style vehicles moving around a track made of superconducting magnets. The video is great and really makes you wish it was real… unfortunately its not. Instead, it appears to be an advertisement from Sony about the new Wipeout game.